Samsung has allegedly begun manufacturing the first set of Apple’s A9 processor using a 14 nm FinFET process. 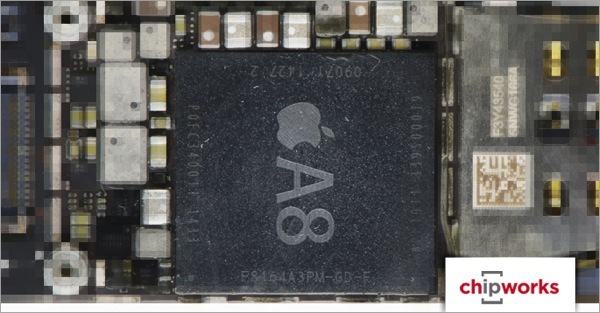 The A9 chip is expected to power the next-generation iPhones and iPads. According to ETNews‘ (via AppleInsider) sources, manufacturing began this week in Samsung’s Austin foundry. 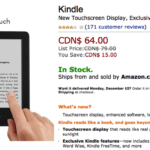 The move is rather interesting, as the two tech giants have been engaged in a patent war worldwide. As a result, Apple has been visibly reducing its reliance on Samsung, and has inked a partnership with Taiwan Semiconductor Manufacturing Company (TSMC). This year’s A8 and A8X chips (those you find in your iPhone 6, 6 Plus, and iPad Air 2) were the result of that partnership. It is worth noting, though, that Samsung had a rough 2014, as it failed to meet its smartphone sales targets. Apparently, the only arm prospering has been Samsung Semiconductors, although losing the majority of A8 chip orders was a significant hit to the company’s business. Now, if the rumours are true, Samsung will regain the majority of A9 chip orders, as the South Korean company is said to have won orders for the next-generation processor using a 14 nm process. Meanwhile, TSMC has also been busy this year kick-starting its own 16 nm FinFET process, which began production in July. Until confirmation, though, this remains a rumour and should be taken as such.